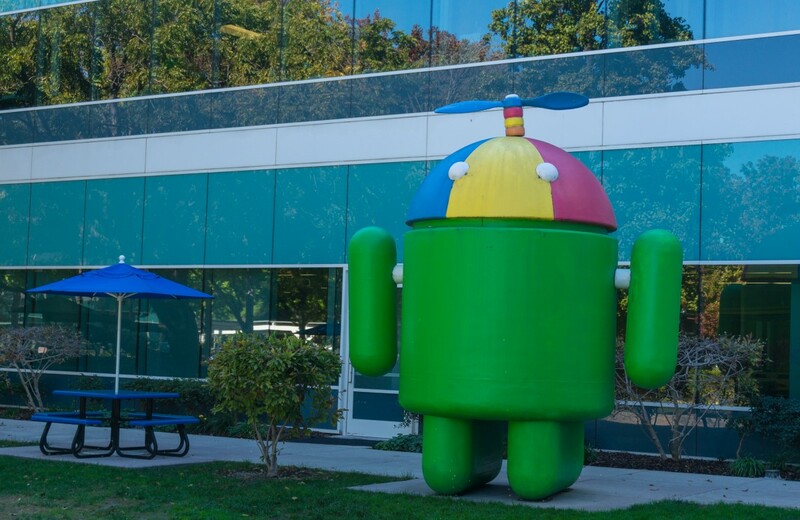 Google recently announced the latest iteration of its Android OS. Known colloquially as “Lollipop,” version 5.0 of the system is designed to spread Android’s influence well beyond just mobile devices and tablets, with uses including smart watches and other wearables. Lollipop is also designed to work as a gaming platform for the new Nexus Player, bringing the OS to set-top boxes for the first time. “Lollipop is our largest, most ambitious release on Android,” said Google Senior Vice President Sundar Pichai, and for once, this is a statement with which we at FairSearch will not disagree. Ultimately, the goal for Lollipop is to bring Google in control of any non-desktop screen with which a consumer might interface with the Internet. Google’s Android is already the dominant smartphone operating system, installed on 85% of smartphones shipped in Q2 of 2014, according to Strategy Analytics. Google shows even greater dominance in mobile search advertising with 96% of the market, according to eMarketer. With this launch, Google is effectively locking in consumers to the Android environment anywhere they might have a screen. And some of these screens Google plans to include in its ecosystem—such as the television in your living room and the navigation screen in your vehicle—would likely surprise consumers. How does this translate to the customer experience? Google pushes its products on Android users with an all-or-nothing package of Google apps and services, such as the Play store for purchasing movies and video content. Search is also prominently displayed front and center. If a consumer is using an Android-powered screen to do something, that means Google will control the view content that user sees. For example, if a person is looking for a new film to watch, he or she will be directed to the Play store and the content featured therein. Similarly, if he or she is in their vehicle searching for an Italian restaurant in easy driving distance, the choices will be defined by the results Google allows the consumer to see, ahead of third-party rating systems that offer consumers choice based on independent reviews, not advertising spend. The end result is that this new, expanded Android ecosystem is now a complete Google experience, rather than merely an OS providing the underlying platform for third-party apps. FairSearch expects antitrust questions about the openness of Android to grow louder as legislative officials and regulators dig deeper into Google’s plans to control every single screen through the latest version of this OS.